Nodular fasciitis, sometimes known as pseudosarcomatous fasciitis, is a non-neoplastic proliferation of fibroblasts affecting soft tissue. Although not a classic systemic illness, it may affect any area of the body and can occur in the head and neck in as many as 20% of patients. Epidemiology. There is no gender predominance in nodular fasciitis and the disorder commonly occurs in the third to fifth decades of life. Paradoxically, involvement of the head and neck, usually the neck, is more common in infants and children than in adults. Pathogenesis. The disorder arises from the superficial fascial layers presenting in subcutaneous areas. There is no known etiologic agent, although a traumatic incident may induce the proliferative process. Clinical Manifestations. A solitary painless mass in the area of involvement is the only clinical finding. 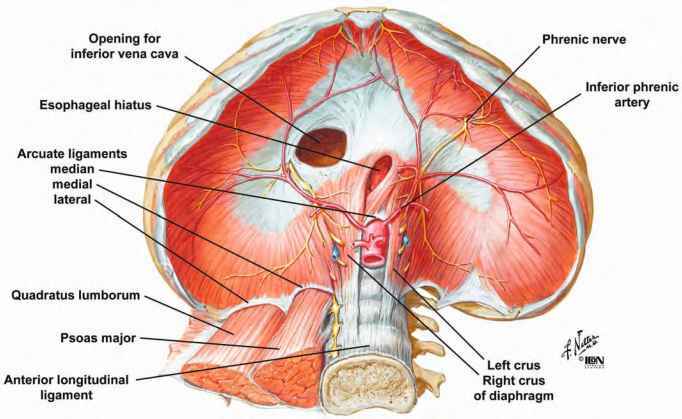 The proliferative process may also affect deeper connective tissue layers arising within deep fascia or muscle. Diagnosis. The diagnosis is established with tissue biopsy-usually incisional or excisional. The most important aspect of the diagnostic workup is the elimination of the possibility of a sarcoma. Histologically, the lesion is unencapsulated, with a proliferation of plump-appearing fibroblasts arranged in whorled fascicles (18). Treatment. Local excision is the treatment of choice, with less than 5% of patients developing a recurrence. Spontaneous remission may occur in some patients. Prognosis. The outcome for all patients is universally good.